Looking for a way to instantly boost conversion? We found 59. More conversions mean more cash. But if you’re an entrepreneur, you know it’s not that simple. At Variance Marketing and the companies that came before, we had to learn some tricks of the trade in the process. And today, we’re willing to share some great tools for conversion rate optimization that we found along the way. This is one of the most extensive lists you’ll find. It’s a collection curated by our team, which means we know these work. Give them a try and let us know what you love the most in the comments. The list is organized by category: Analytics, Process Management & Workflow, Research & Insights, Tactical, and Testing. 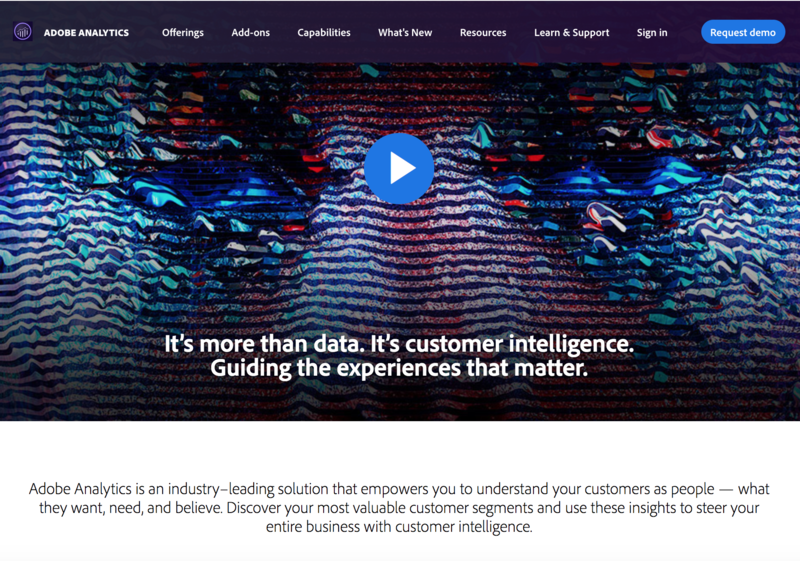 Adobe Analytics will convert customer data into customer insights. It segments your audience and offers other demographic and psychographic insights. If you understand your audience, then they’ll come back for more. Clicky provides real-time web analytics with deep detail on visitor segments and statistics breakdowns for individual visitors, plus a collection of other powerful tools. Making sure every visitor is happy will dramatically improve your conversion rates over time. 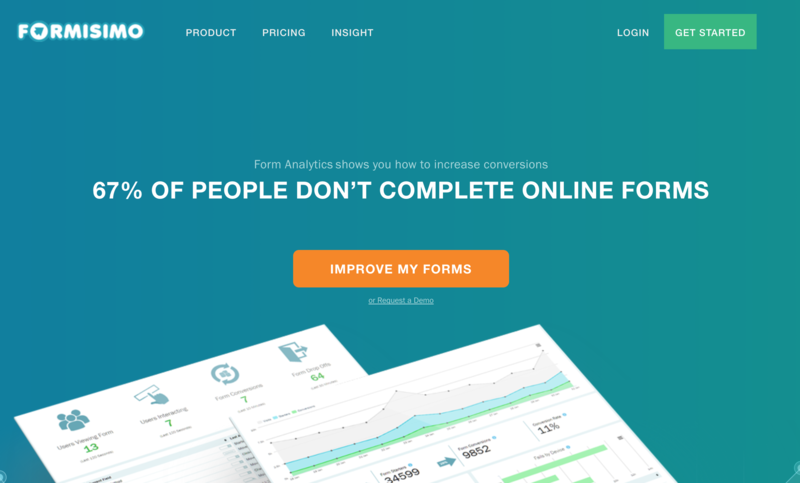 Formisimo analyzes the forms on your website and helps you optimize them to increase conversions. The platform gives suggestions based on the stats to help you understand the practical application behind the numbers and make better, more data-driven decisions. 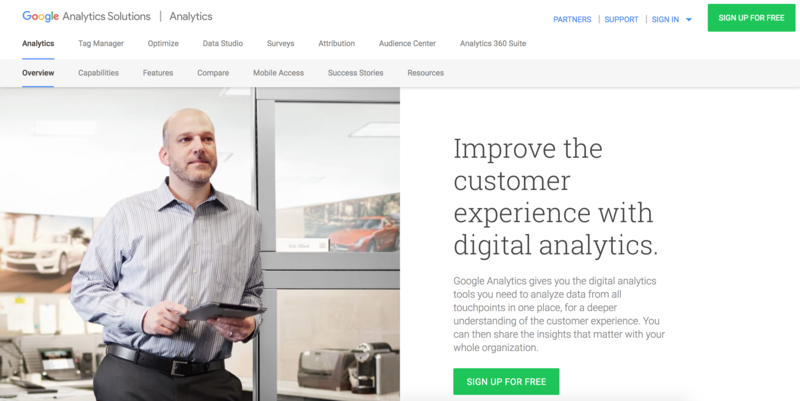 Google Analytics is a staple in the CRO tools sphere. 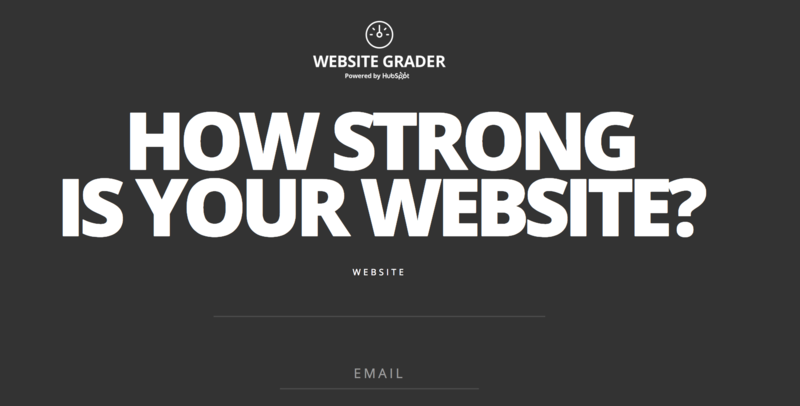 The free website analytics tool is easy to set up and it’s helpful for optimizing any website. While it’s relatively bare-bones, it’s also free and it offers a lot of information. Heap Analytics tracks user traffic automatically. The tool provides a code-free approach to navigating tracking and analytics. Heap is also great because it scales from accommodating startups to Fortune 500 companies. Once you’re sure your users are happy, the conversions will roll in. 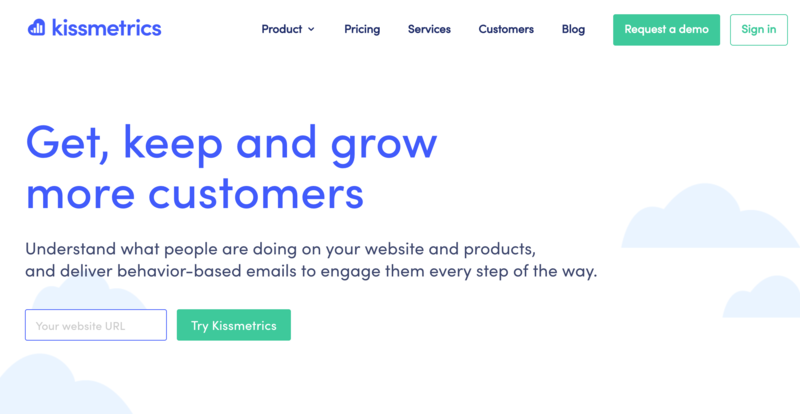 Kissmetrics offers insights for user behavior analytics and takes it a step further to help you create behavior-based emails to optimize conversions for your audience. LuckyOrange is one of the most affordable options for conversion rate optimization using an analytics suite. It offers a powerful analytics dashboard plus recording, heatmaps, customer chat and conversion funnels tools. This is definitely one of the best bang-for-your-buck options for marketers who are getting started. Mixpanel is great for product-focused work and goals. The software offers analytics and insights geared specifically toward customer conversion and retention. This tool was made specifically for product managers who need to drive up their conversion rate. 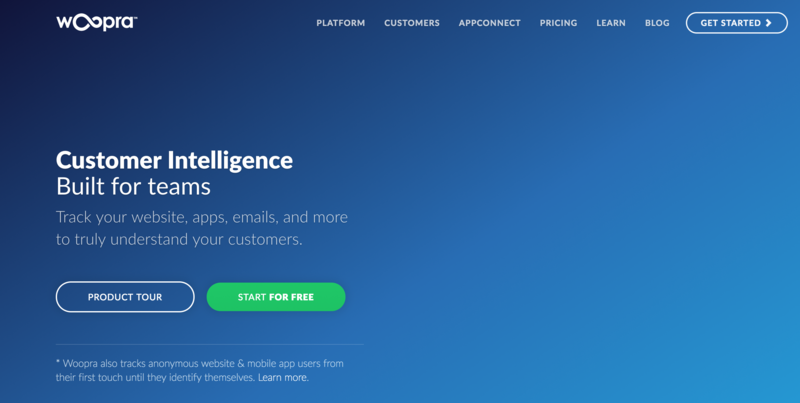 Mouseflow is a powerful heatmap tool used by a lot of big-time customers who are really focused on optimizing their conversions. 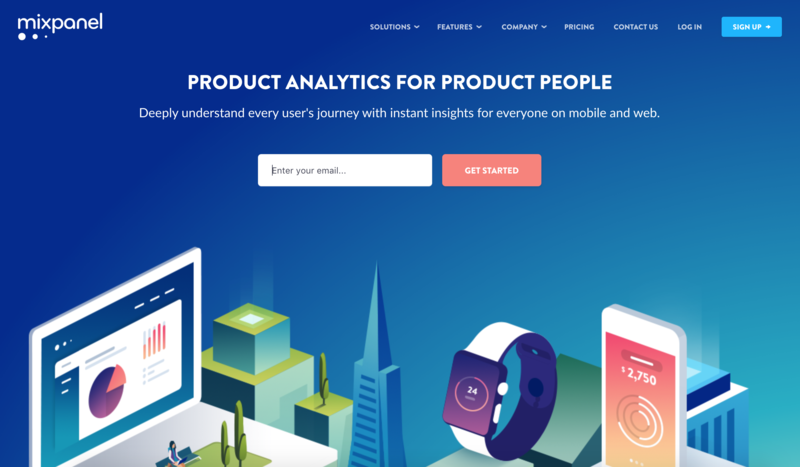 It tracks user behavior with tons of heatmap tools and some other services like funnel analysis, session replay and form insights. OpenHallway is a simple UX tester that includes video results. It’s pretty basic, but it’s a good option for very small companies with a pay-per-test option. This is a great option for quantifying the why behind usability decisions, in order to drive conversions based on statistics. 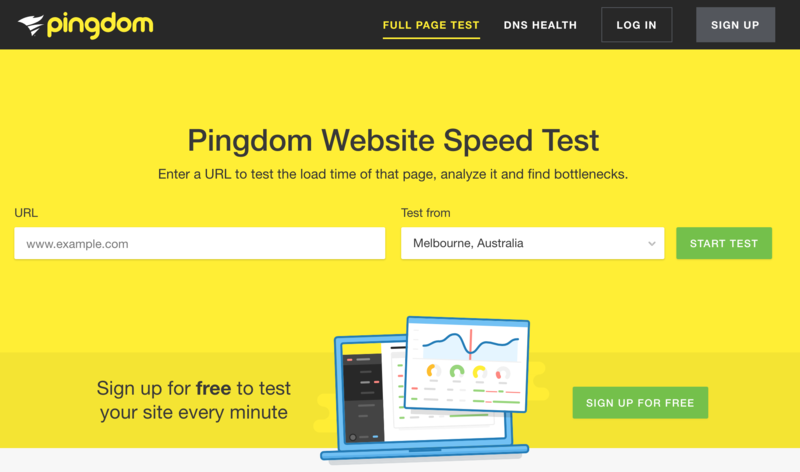 Pingdom’s Website Speed Test monitors the load time for web pages and offers analysis and insights for each page in order to optimize opportunities for customer conversion. Qualtrics develops online surveys with data to back up your decisions. They offer easy market research and specific platforms for optimizing customer experience and improving product experience. 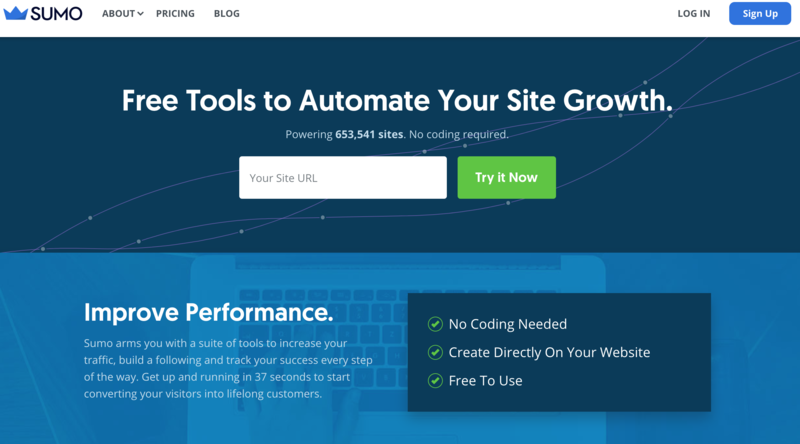 Both of these tools can seriously increase your conversion rate optimization. Woopra offers a lot of tracking tools across many of your potential marketing channels, including website, app, and email for a big-picture view of your customers and their preferences. Understanding how your audience works and responds to each of your approaches will help you create high-conversion content for them. Really Good Emails by Campaign Monitor is a lot like Land-Book, except it’s for emails. It’s great inspiration, serious motivation, and gives you a direct glimpse at what top-tier marketing and conversion rate optimization looks like. Clicktale offers a collection of tools for conversion rate optimization such as psychological analytics, path and conversion analytics, and UX insights. Its case studies prove that an understanding of customer behavior helped to optimize customer engagement and conversions. 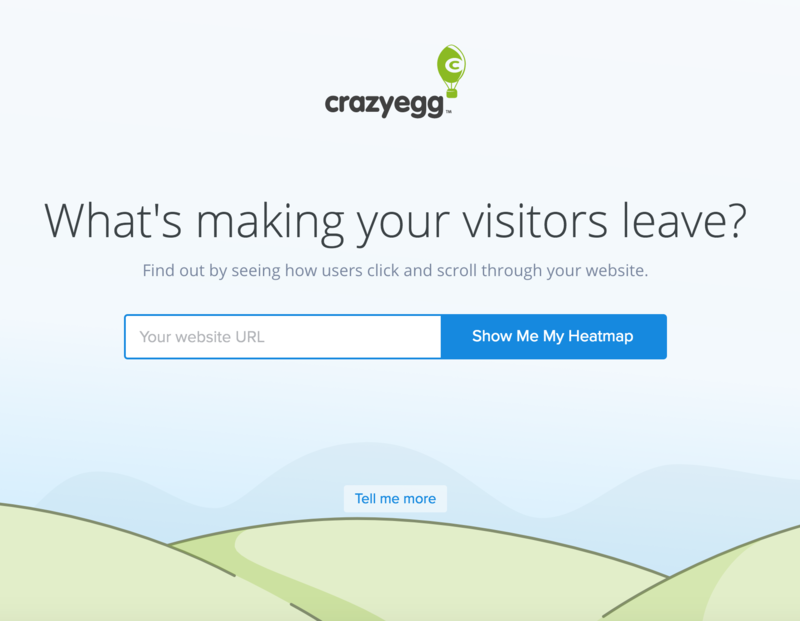 Crazy Egg homes in on improving a website’s bounce rate using various heatmaps with a lot of information. Top heatmaps include click traffic, scrolling patterns, and audience history and insights, so you’ve got a wide variety of tools to take advantage of. The software can also provide snapshots, recordings, and A/B testing for a true package of conversion rate optimization tools. 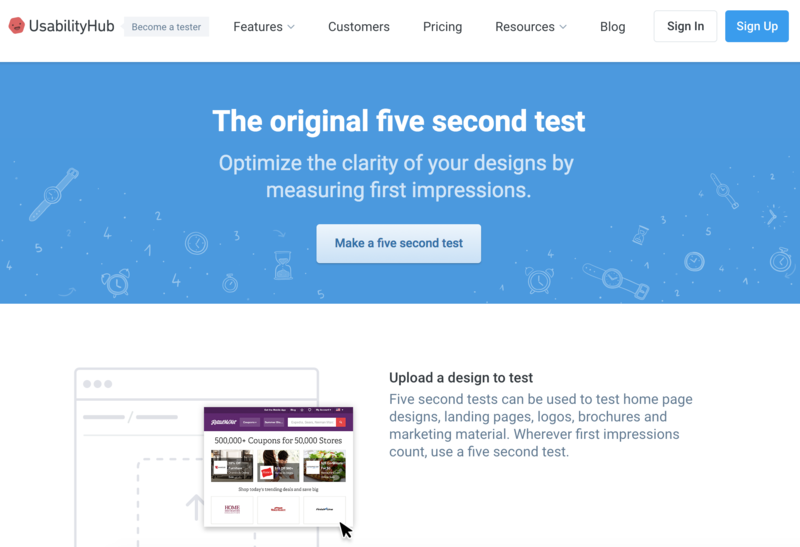 Five second test by UsabilityHub knows first impressions matter. 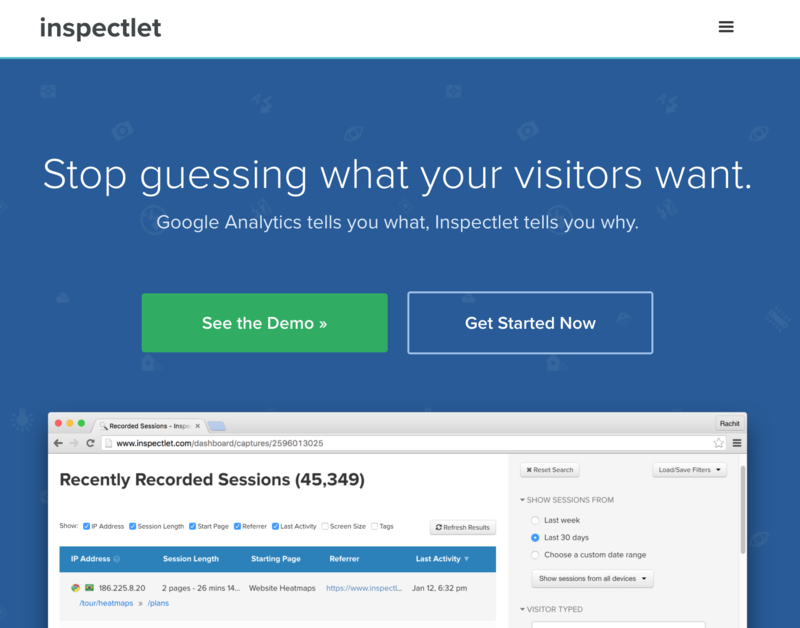 With this tool, you can test any page for design clarity, user recall, and customer response. It’s great for home pages, funnel landing pages, or even logos, brochures and other marketing products. The reports offer direct user feedback phrases for optimizing your site and ultimately increasing conversion rate optimization. 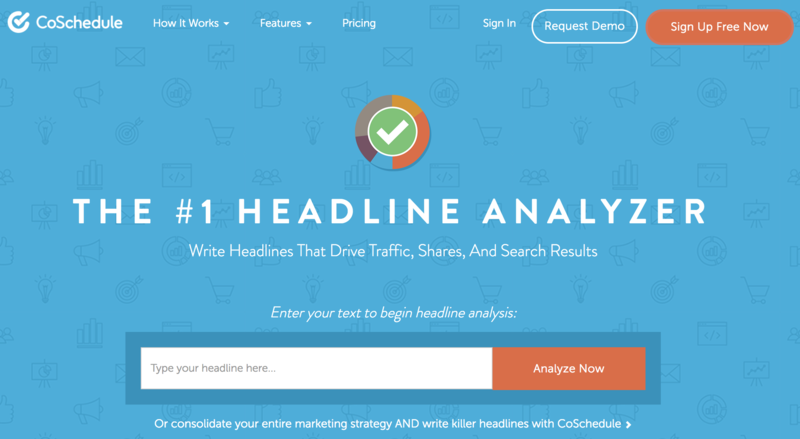 Headline Analyzer from CoSchedule is really helpful for learning how to develop the more productive, conversion-driven yet user-friendly content. For everything from blog post titles to email subject lines, it’s important to start with a punchy lead. Hotjar is a simple script that is used by huge companies and startups alike. Primary offerings include heatmaps, visitor recordings, conversion funnels and form analysis. It’s all presented in a friendly interface that makes it easy to optimize conversion rates with one package. Qualaroo develops powerful surveys that can target specific visitor segments to gain quantitative and qualitative information about your audience. Once you know more about who your customers are, you’ll know a lot more about what drives their decisions- and about how to build your conversion rate optimization. Silverback is a usability testing app for Mac. 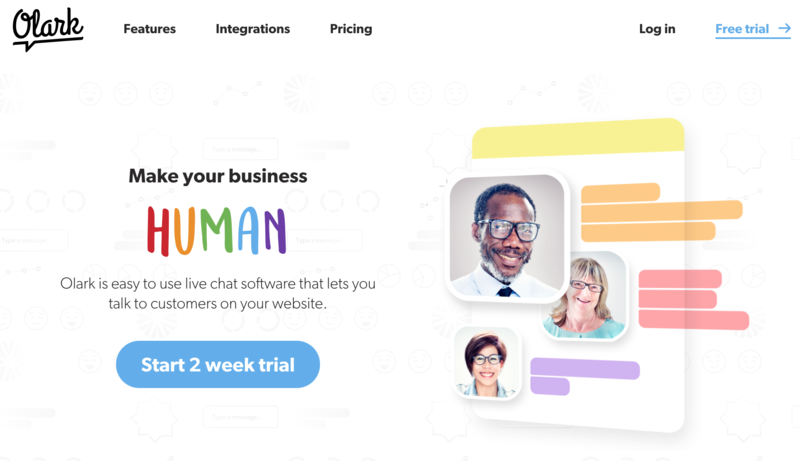 The simple interface isn’t here to be the most beautiful or insightful, but the tool is affordable and helpful for recording and highlighting usability tests. SurveyGizmo is a survey software that collects any kind of data with a wide range of question formats. Anything from audience sentiment to basic contact info is supported here, and the interface is high-quality. It’s helpful for market research, marketing, and customer experience so you can accomplish a few other tasks while you’re growing your conversion rate. While SurveyMonkey started out as a powerful survey tool, it’s expanded its reach into other equally powerful services: the company offers market research with SurveyMonkey Audience and taps into CX challenges with NPS automation. 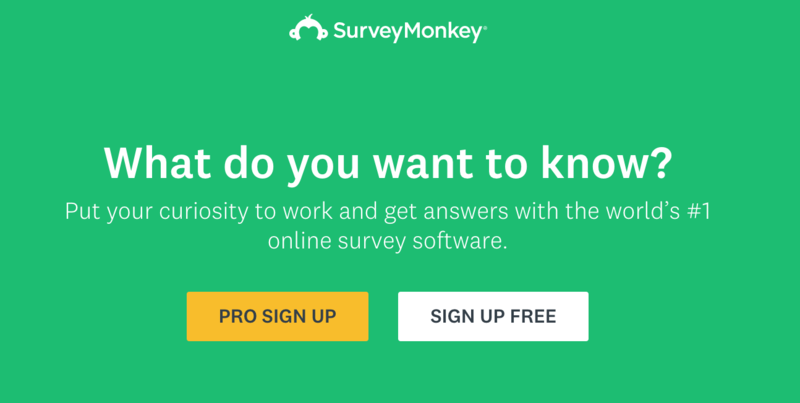 SurveyMonkey is really branching out into this sphere, and it’ll be interesting to watch this suite develop. 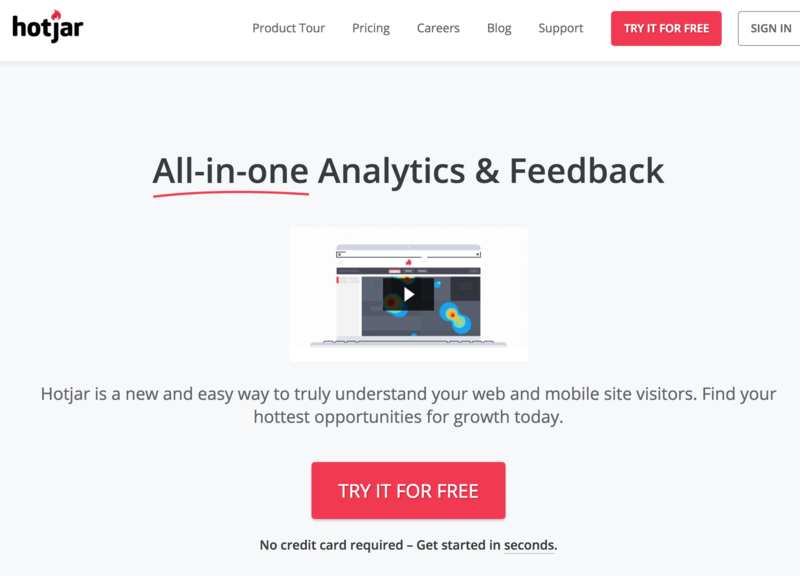 TruConversion offers analytics feedback and insights for optimizing your website and CX. It also includes a cool microsurvey feature for quick feedback on a simple question so you can make decisions that are backed by data without interrupting your workflow. At Variance Marketing, we’re fans of making numbers-based decisions to optimize conversions. UsabilityHub advertises it can “settle design debates with data,” because we’ve all found ourselves down a rabbit hole on a “quick suggestion” during a (not-so) “quick meeting.” We highlighted a few other UsabilityHub products in this article, but you should check out the entire suite of tools for optimizing your conversion rate. 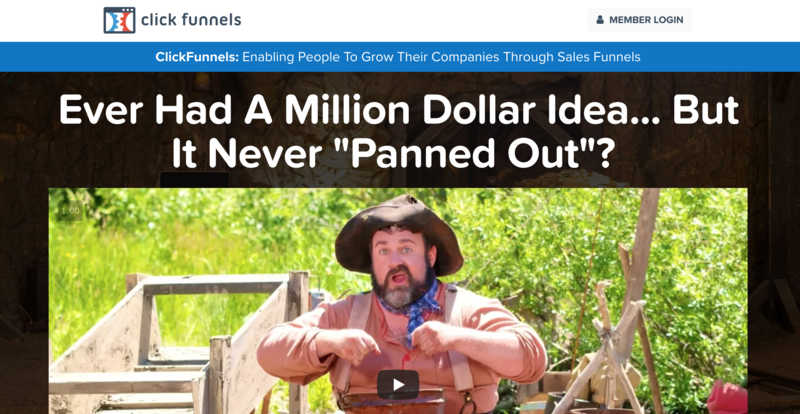 ClickFunnels automates the guesswork behind developing conversion funnels. 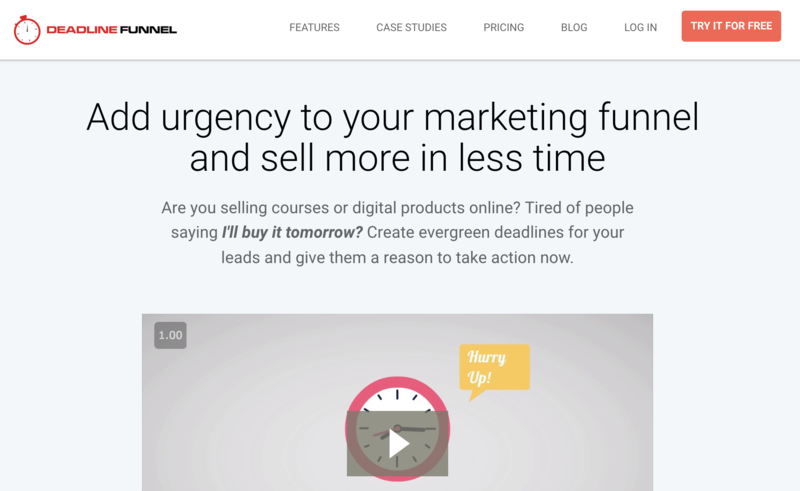 It educates you on your choices and gives step-by-step help to get your funnel set up. At Variance Marketing, we really believe in the value of our funnels for our conversion rate optimization. Demio is a fantastic platform for building your audience base and forming relationships with customers while you broadcast your webinar. 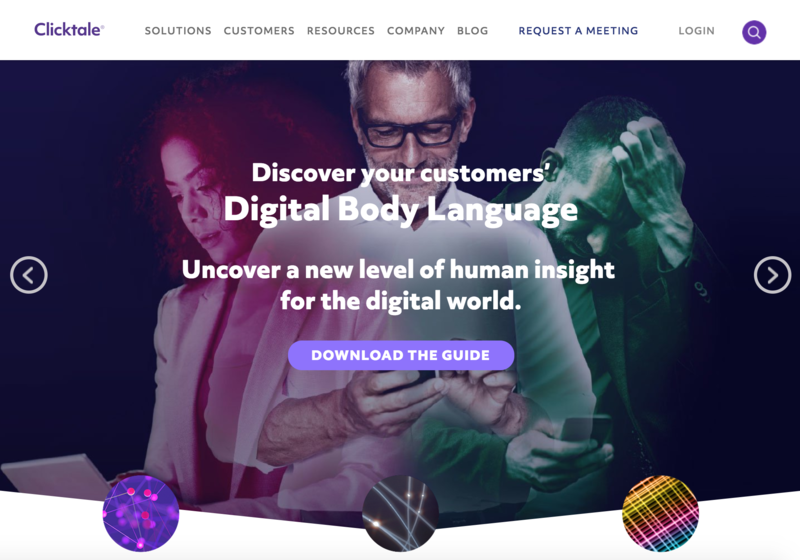 An easy setup process and great accessibility for attendees makes Demio one of our favorites for connecting with our customers and increasing our conversions at Variance Marketing. 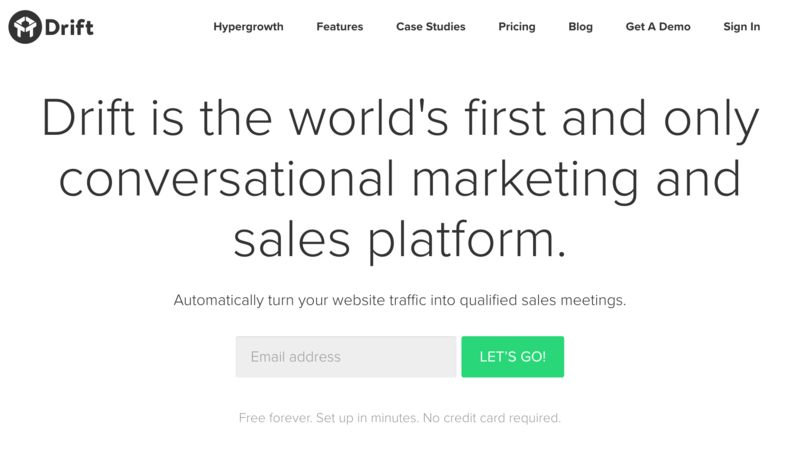 Drift is really cool because it poses as customer support with a marketing and sales emphasis. 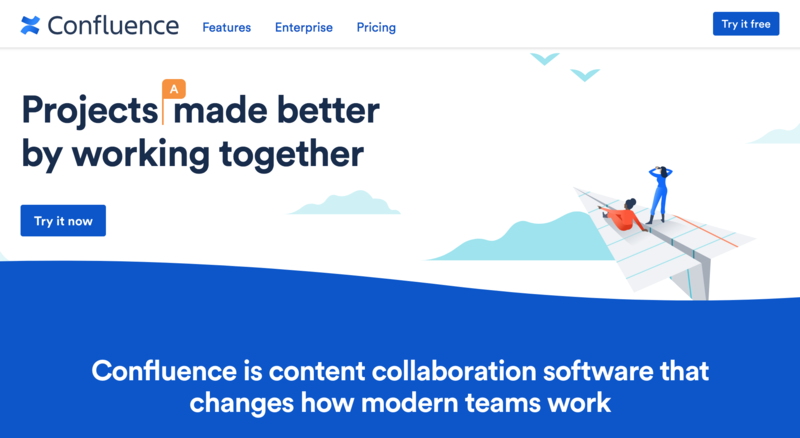 The popup box in the corner is similar to Intercom, except it builds customer relationships by offering individual sales meetings, so you can take the conversational approach. It can be an incredible asset in your conversions toolkit. 25 Minute Marketing Assessment We increased our website conversions by 338% in under 72 hours when we created Variance Marketing for our other business, and we have countless stories from customers about how Variance Marketing has totally transformed their business, too. We believe in what we do, and we believe Variance Marketing optimizes conversions. And we want you to believe in Variance Marketing too: Try Variance Marketing on us for 14 days. Let us know what you think! 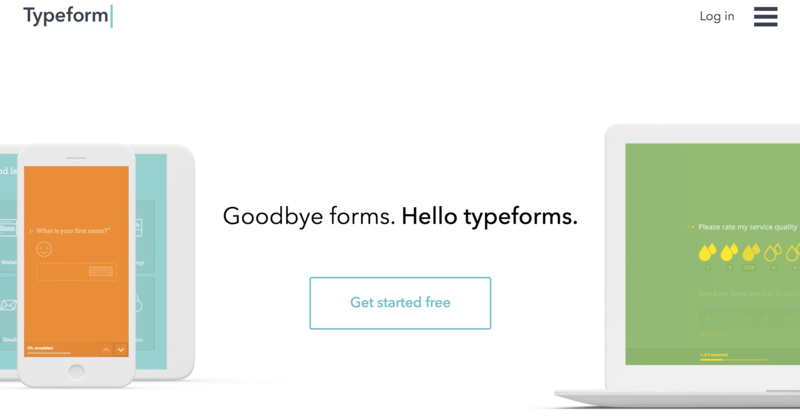 Sumo is a beautiful email conversion tool implemented in simple website pop-ups. 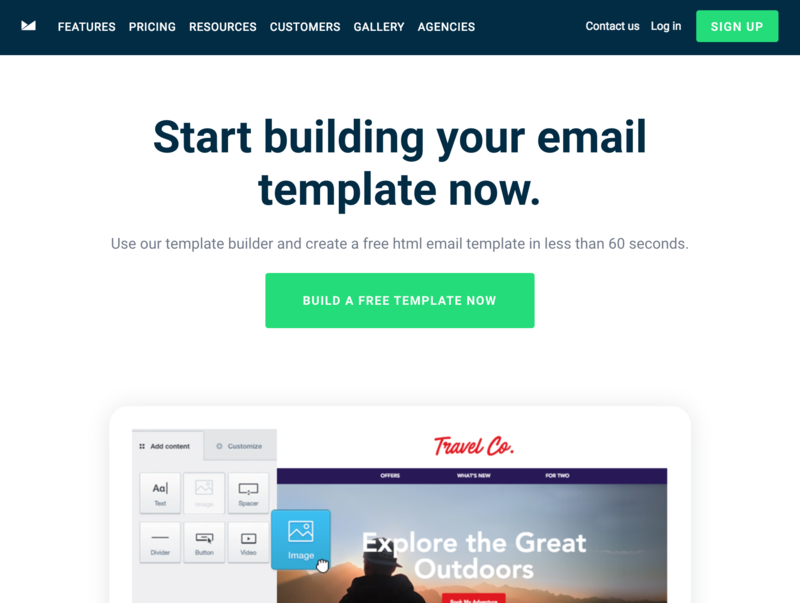 With many styles and various formats to choose from, this tool will increase your email signups in minutes. AB Tasty provides actionable insights, personalization, user engagement tips, and testing to boost conversion rates. The user insights and personalization tools are particularly helpful for diving in to optimizing target pages, using contextual targeting and improving UX, which all help to optimize your potential for conversions. 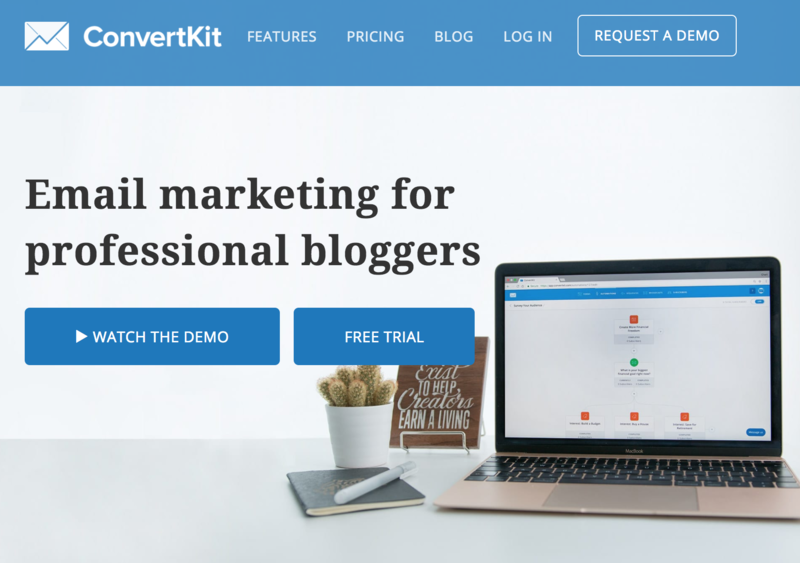 True to its name, Convert helps you improve your conversion rate. This powerful testing tool offers optimization tips and insights behind test results, and it includes a vast set of experiment options, all in a WYSIWYG editor. 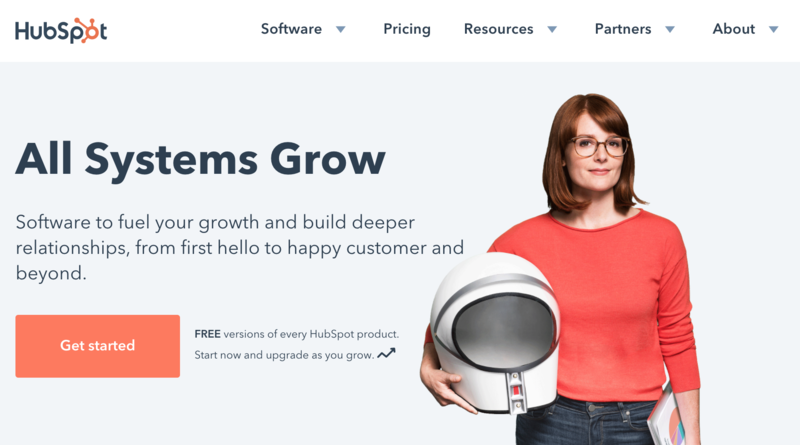 Unbounce by Optimizely offers beautiful templates for high-converting webpages, like home pages, funnel landing pages or special offer pages. 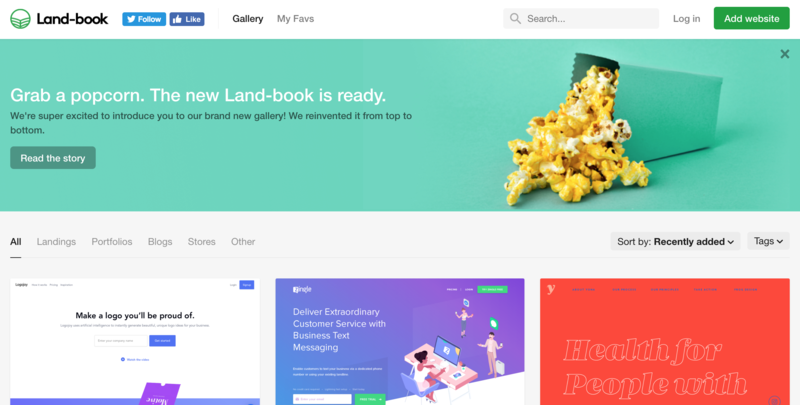 We really like the one specifically designed for marketing e-books. It comes with form templates and other conversion rate optimization tools built in for a seamless WYSIWYG design experience. Our Facebook Group is aimed at helping entrepreneurs & online marketers collaborate, share ideas, ask questions, and help each other achieve success. Our group has been gaining a lot of traction ever since its inception and if you’re truly interested in learning more about this industry to help yourself or your business – then you need to join ASAP. 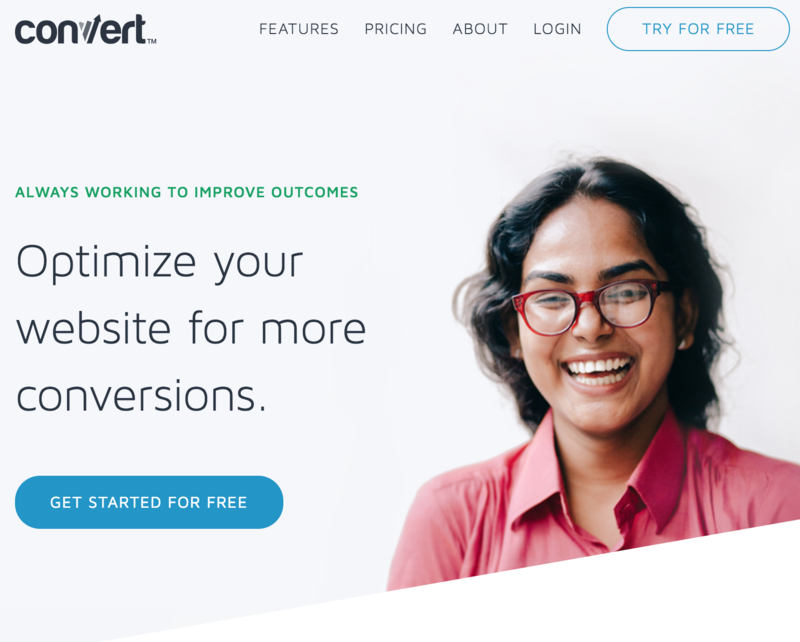 Ready for a conversion rate optimization makeover? 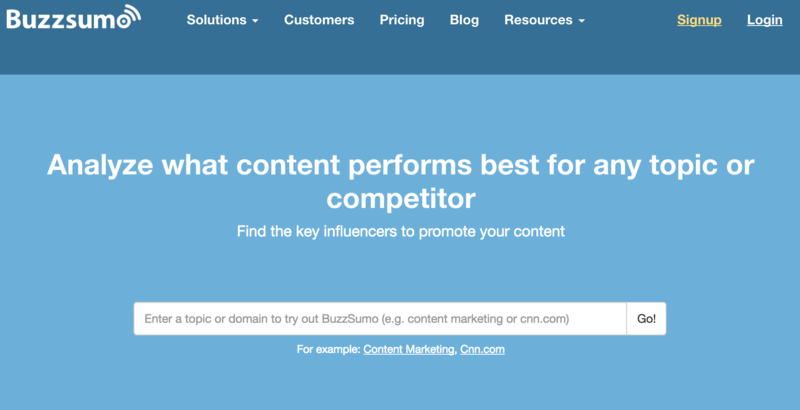 There you have it: Our tried-and-true tools we love for optimizing conversions. Click here for a 25 Minute Marketing Assessment of your business. Let us know which tools are your favorites in the comments. Start the conversation about what works for you, and what other tools we should add to this list.